All who know the Basques know that food is an immensely important aspect of their culture. Colleen Asumendi Fillmore knows this better than most, having studied the dietary culture of the Basques of Boise. Her work has culminated in a book, Basques of Boise: Adult Dietary Culture and Tradition, and a website, nutribasque. This website explores the nutrient standards and dietary culture of the Boise Basque. Who are the Boise Basque? Ninety percent or more of the Boise Basque community is from the Basque province of Bizkaia. The majority comes from a 20-mile stretch of coastline between Bermeo and Ondarroa in the northern part of Spain. 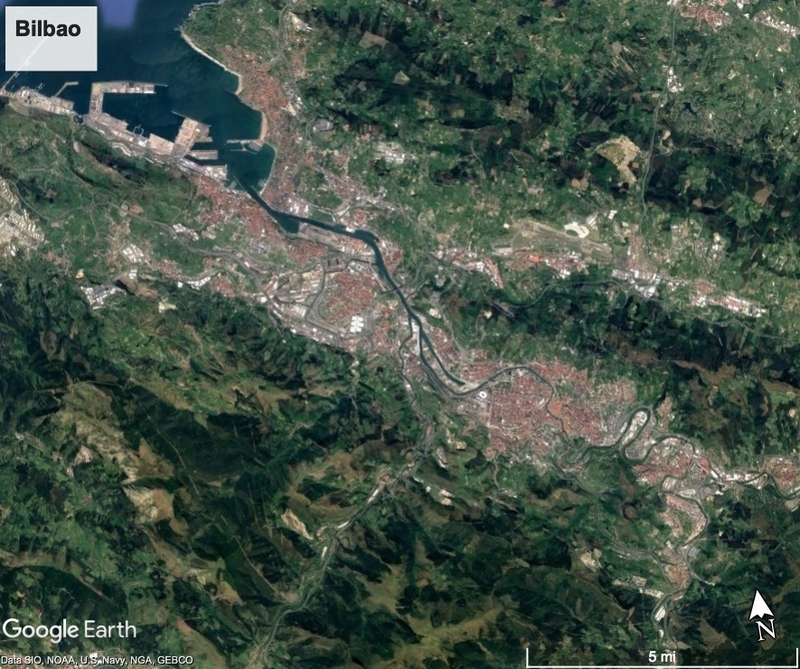 This area encompasses the fishing village of Lekeitio, a Basque metropolis of Bilbao, and the historic Basque capital of Gernika, all in Bizkaia (Zubiri, 1998). The United States is a country with a myriad of diverse ethnic groups with many adaptations in food habits, thus constantly changing our health and wellness. Most RDs (registered dietitian) agree that food habits relating to tradition, customs, behavior, culture and environment must continue to be studied to achieve advances in public health. 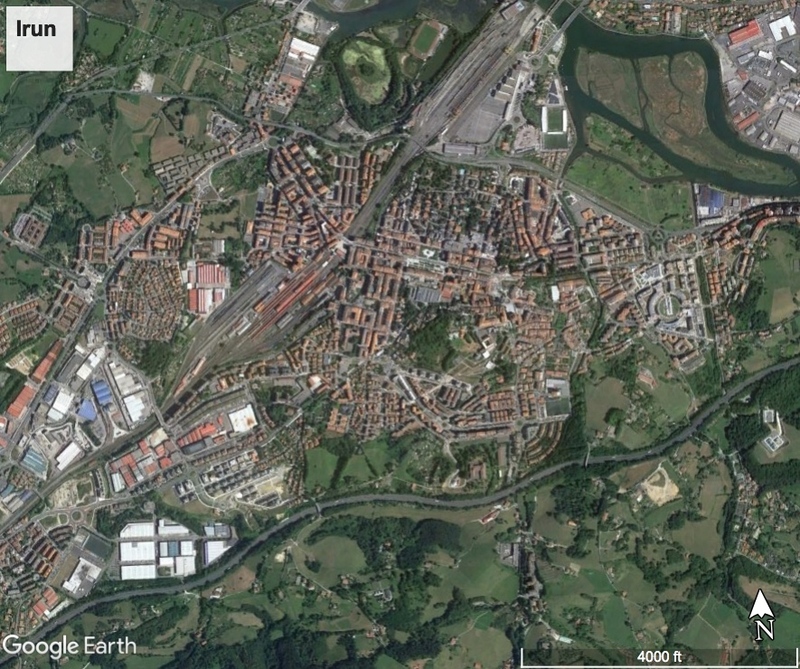 Bilbao doesn’t not fit between Bermeo and Ondarroa…at least the last time I looked! !